2 hours of Yoga, Pilates, Essential Oils, Rest and Relaxation for anyone who enjoys moving and breathing! Join Rachel by candlelight for 2 hours of stretching and strengthening. 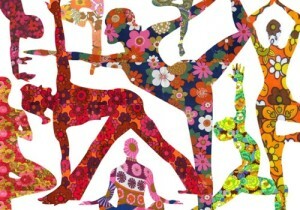 During this workshop we will stretch, strengthen and soothe the body. We will use cleansing postures and essential oils to reduce inflammation, breathing techniques to cleanse the lungs, twists for detoxification and finish with yoga nidra (guided relaxation) and meditation. This 2 hours with Rachel guaranteed to make you flow and glow! Suitable for all levels from beginner to experienced, all welcome! €10 deposit, €20 cash on the day please!